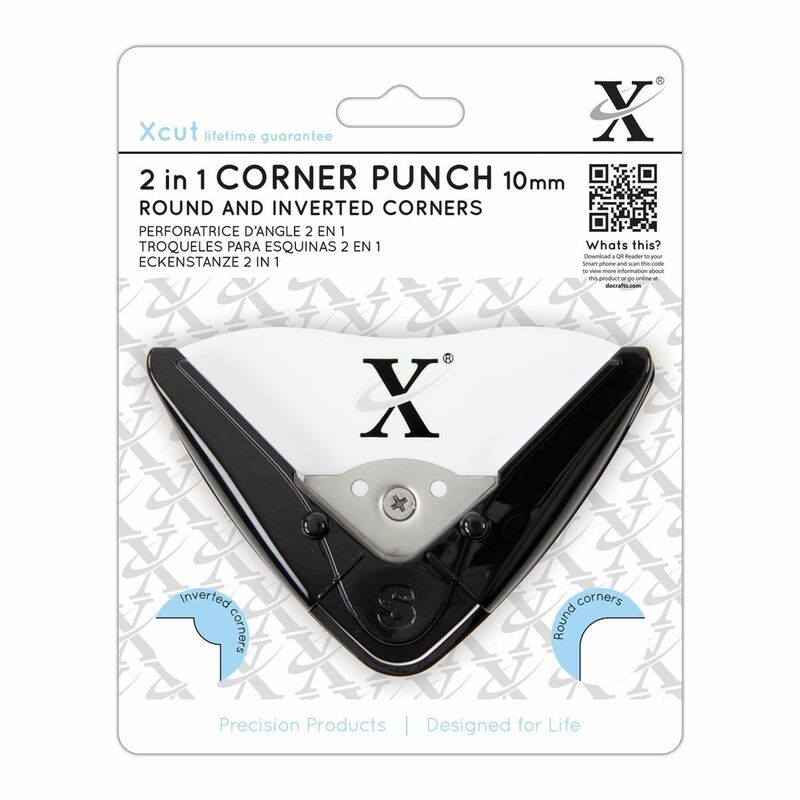 This NEW 2 in 1 Corner Punch cuts both rounded and inverted corners with ease. Great for cardmaking, scrapbooking and adding special corner detail to photos. 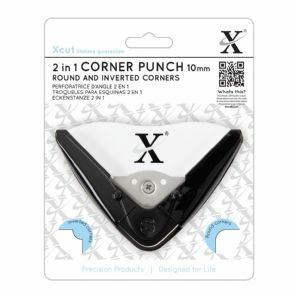 Cuts 10mm radius rounded and inverted corners.